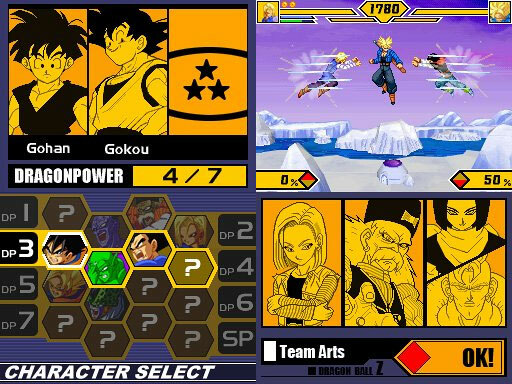 A fine fight title reminiscent of the sublime Super Famicom series with its mode 7 style scrolling and aerial battles. The backgrounds are in the post-apocalypse style of such sci-fi animes and make a sense of brooding. Brand new. 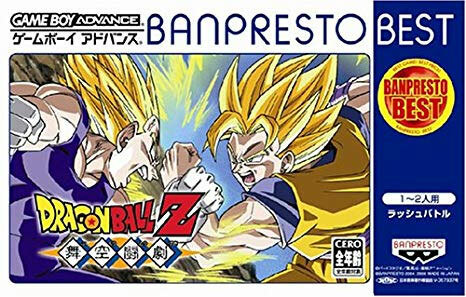 Please note this is the Banpresto the Best version.